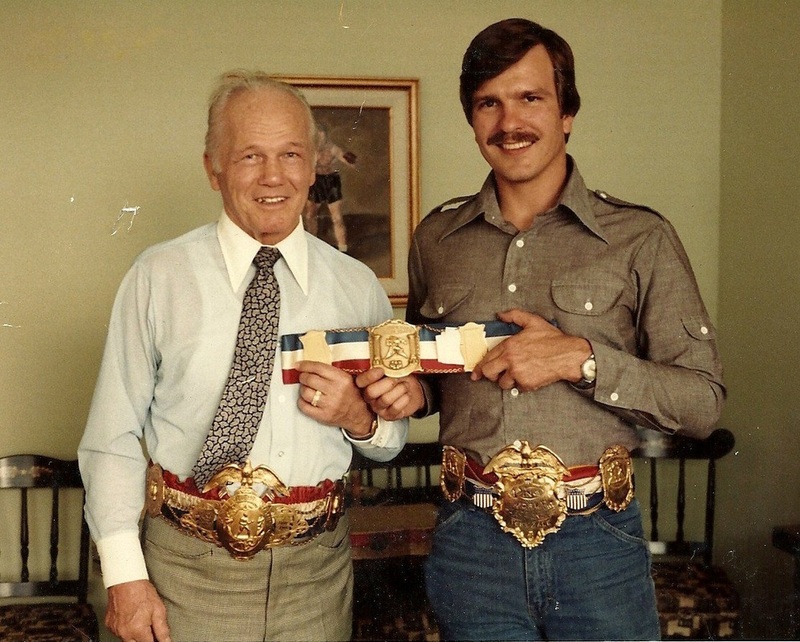 ​wearing the missing championship belts. PLEASE PASS ON THIS INFORMATION! occurred at approximately 3 am on Thursday morning, November 5th, 2015.
four championship belts are missing. We need the public's help in tracking these down. ​memorabilia auction websites. They can be anywhere! Please pass on this information to others! Thank you. rather than by what you get." Tony Zale (Antoni Florian Zaleski) from gary, Indiana. of the world in the 1940's. years with the youth in the city of chicago. "keep the kids in the ring and off the streets."